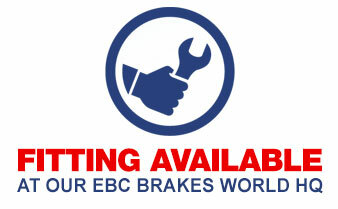 EBC Brakes™ CX Extreme™ Moto-X Replacement Brake Discs are ultra lightweight performance brake discs look fantastic with their radical profile. The Vee-Notch™ design offers a self cleaning high pressure contact pad-to-rotor brake enhancement. 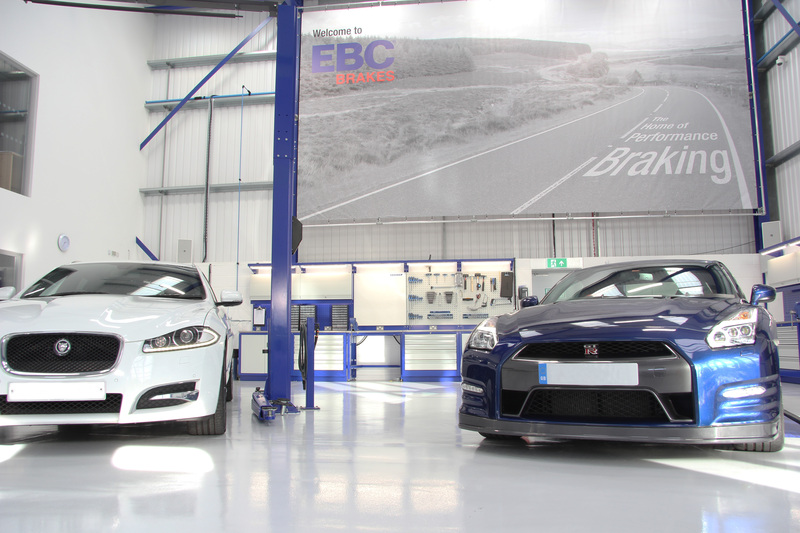 CX Extreme™ discs are made in the UK by EBC Brakes™ using high quality German mill rolled heat treated stainless steel which is then diamond ground for precision. Available for all moto-x and enduro fitments. This brake disc is recommended for use with all EBC Brakes™ pad material options but gives excellent performance when used with EBC Brakes™ MXS series Moto-X race brake pads or EBC Brakes™ carbon TT brake pads.